The Invincible Weapon by Sowmya Putta is one of the best children's books I have ever read this year. Here's why you need to buy this book right now! As soon as I put down The Invincible Weapon by Sowmya Putta, my mind was racing. How can it be possible that this wonderful book hasn't received more attention? Why did a big publisher not nab this one and watch it make a mark? Were they absolutely bonkers? Which overworked and undiscerning intern let this one slip to the bottom of the submission slush pile? 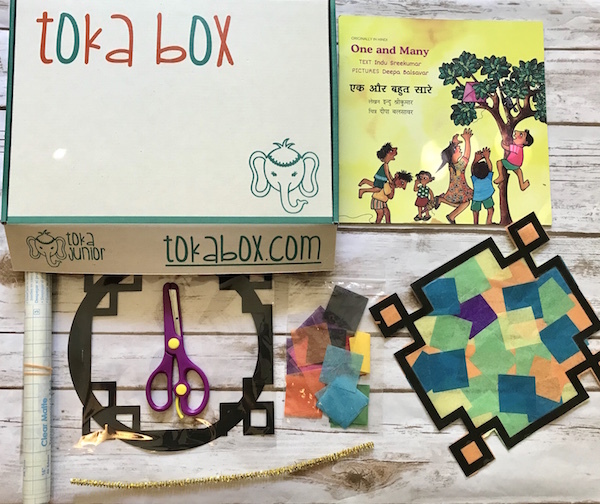 As the editor of Indian Moms Connect, one of the highlights of my work is to receive packages laden with children's books to review. Every once in a while, I get an engrossing, honest-to-goodness thrill ride like The Invincible Weapon. During times like this, I can understand why my daughter looks up to my job. Here is a chance for us to be a champion for a wonderful book that needs a bigger audience. 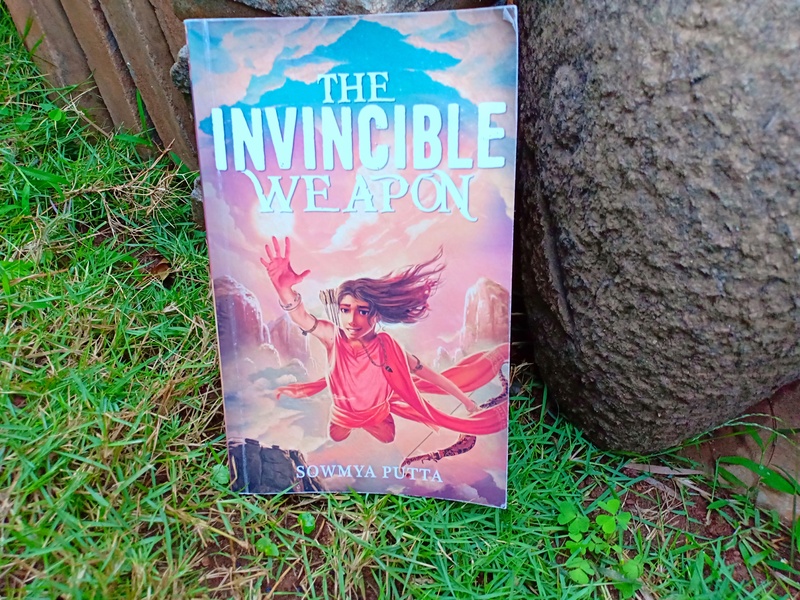 The Invincible Weapon by Sowmya Putta is about young male and female warriors training at Maharishi Gavishta's Gurukul to learn the art of warfare and to embark upon a quest -- to seek the supreme weapon used by the Mayan rishis. At the heart of the story are two brothers, Abhi and Kanu, young princes of Vaishali, who have been invited to join the Gurukul to learn many things, including warfare and to seek the elusive weapon. The Gurukul exists to train young princes and princesses to defend the kingdoms of Mahadroni from a certain breed of invisible enemies that have infiltrated various camps and are hiding in plain sight. At the Gurukul, Abhi meets many other students, including Hiya, Shourie, Vaidehi and Bala, and various teachers and facilitators. Much of the energy, sub-plots and banter that run through this Gurukul is a lot like how it is in Camp Half-Blood in the books by Rick Riordan. What makes The Invincible Weapon wonderful though is that it is not derivative in any sense, even though it reminds us of Harry Potter or Percy Jackson. There are no rip-off scenes or sequences from books like Percy Jackson or Harry Potter. We read in wonder as Abhi participates in his first archery match or when Master Toshi transports the students back in time to a war that greatly resembles the great war of our past. On the battlefield of the past, the students see a phalanx arranged in the form of an eagle. They see an army stationed in the shape of a bird and Master Toshi tells them to watch the commander-in-chief and how he strategizes the battle. A computer programmer who made the shift to writing books, Sowmya Putta is a master storyteller. I also liked the force of imagination that went into all the details, big and small. For example, the types of bows that Abhi examines in the Treasury of Truth are fascinating. There is a composite bow made of boat horns and sinew that is hard to wield in the beginning. We also have a simpler bow made from sapwood shoots, and a powerful recurve bow that in all fairness isn't as hard as the composite. Even the books from the Gurukul's Treasury of Truth are marvelous titles - History of the Mayans, Healing Powers, and Space and Time Travel. Like truly great fantasy books and novels, there is richness even in these details. The novel can be mined for so much more than just its plot, and yet these details are so beautifully woven into sequences. We feel the same thrill that we felt when Harry beat the dragon in The Goblet of Fire, when Abhi in The Invincible Weapon learns the Mohini Astra, an incantation that can dispel any illusion or Maya that is aimed to deceive the onlooker. The larger narrative arc of the book is about Abhi saving his brother Kanu from Sarpavana, finding the invincible weapon and finding out the identities of the mysterious enemies at large. The plot is near-perfect and is layered with sub-plots that have you on the edge of your seat. Every chapter ends with a hook to get you to the next one. The very first scene in the book, for instance, is when Acharya Shankhi magically transports all the students to a snow-capped mountain. He then asks all of them to jump off the cliff. Putta writes action-packed scenes perfectly. In many books that describe action sequences or plots in motion, for instance, I find that the writer gets too descriptive. This distracts the pace. Sometimes, the words don't do justice to the pace or the fervour of the movement forward. Putta is one of those rare, gifted writers who gets this right. In other words, action sequences or movement from one part of the plot to the next requires a certain cadence and elegance. The Invincible Weapon has this in spades, which is why it is such a treat to read. This could be the beginning of great things, similar to Harry Potter and the Philosopher's Stone. Let's just say that the world of The Invincible Weapon feels like it is bigger than just one book. There is so much to explore and many great adventures to come. I truly loved reading about each and every person in The Invincible Weapon. I liked the courageous Hiya. I even understood Kanu and his feelings of resentment and jealousy towards his champion archer brother. The reader can relate to all of their emotions perfectly. My favorite character of course was the ever famous Ghatotkacha! I also enjoyed the riddles and how Abhi and Hiya forked their way in and out of many dangers, but got out of them by sheer strength, teamwork and interesting plot twists along the way! The gurus in The Invincible Weapon are pretty amazing. My mother went to a gurukula. The remarkable thing about such a tutelage is that many of its pedagogies are progressive beyond their times. 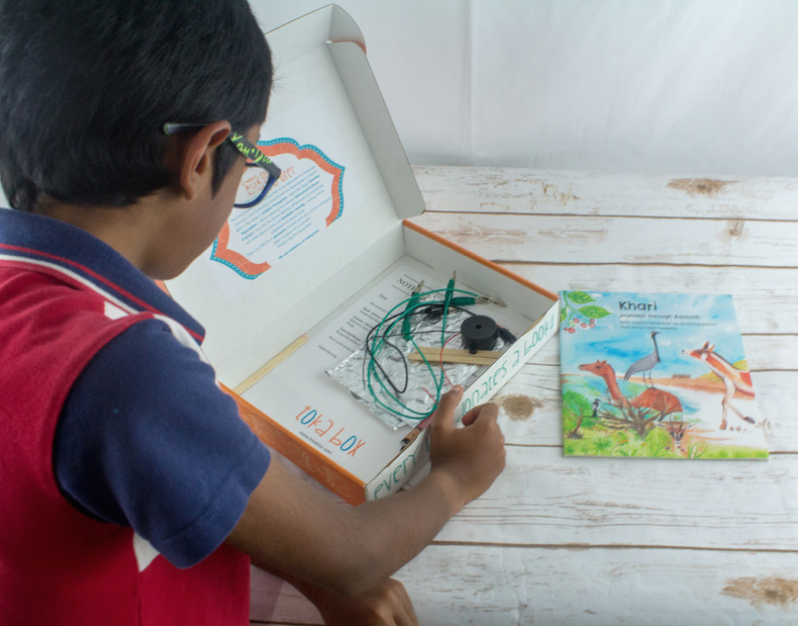 Even now, problem solving curriculums in schools or inquiry based learning modules are essentially what gurukulas taught their students. I really like the way the acharyas and gurus in this book teach the students. It isn't a straight-shooting path, but one that the student must discover on their own. On their part, the teachers shape the journey and make the environment rich with possibilities for learning, both big and small. There isn't a single weak moment or link in this wonderful book. My daughter is too young to read it but I did test it with my niece who read it overnight. I had to prise the book out of her hands to get started. She couldn't put it down and she can't wait to find out what happens next! We are running a giveaway of The Invincible Weapon by Sowmya Putta and have 10 author signed copies to give away! Here's how you can enter to win the giveaway. 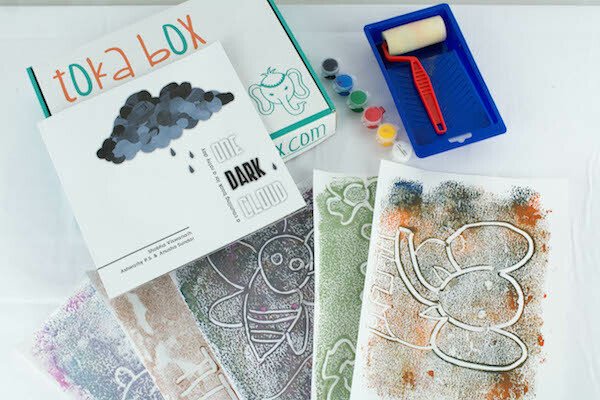 Don't miss this chance to give your children a fabulous book to read! Book Giveaway: The Invincible Weapon! Liked this article? Subscribe to our Weekly Book Love newsletter. 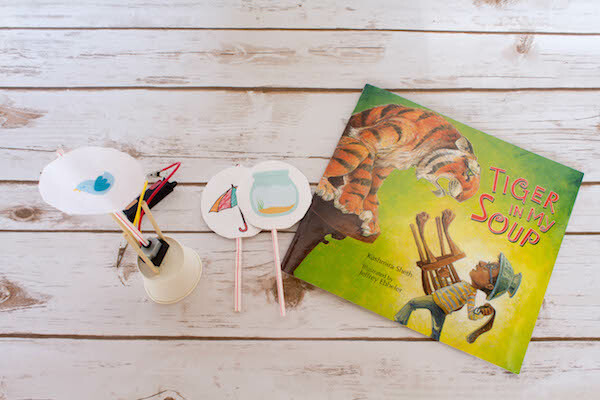 You will receive a weekly digest of all the latest children's book titles, book lists, must-reads, giveaways, activities, latest releases and more! Subscribe now. Want to buy The Invincible Weapon? About the author: I am a mum to an 8-year-old daughter. I edit and write for Toka Parent. I am a journalist and an education writer who also consults with different schools in India.